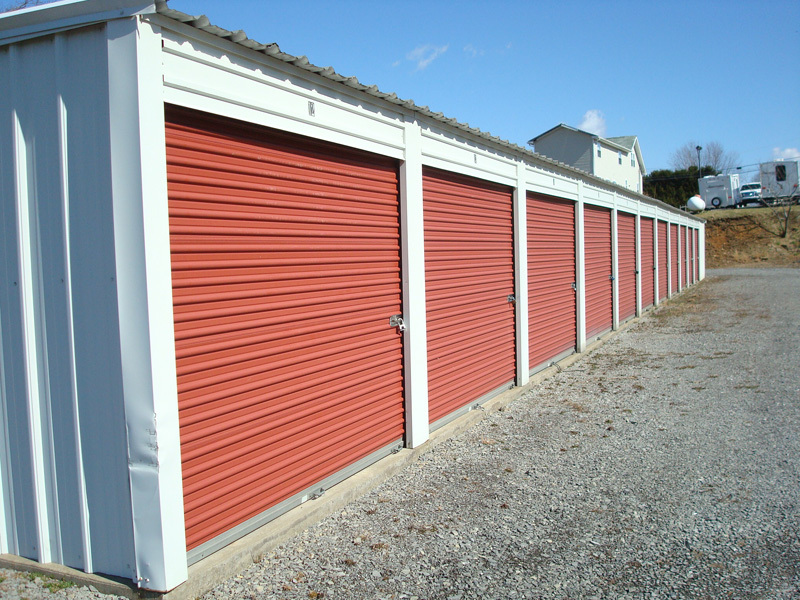 Thank you for your interest in L&L Self Storage. 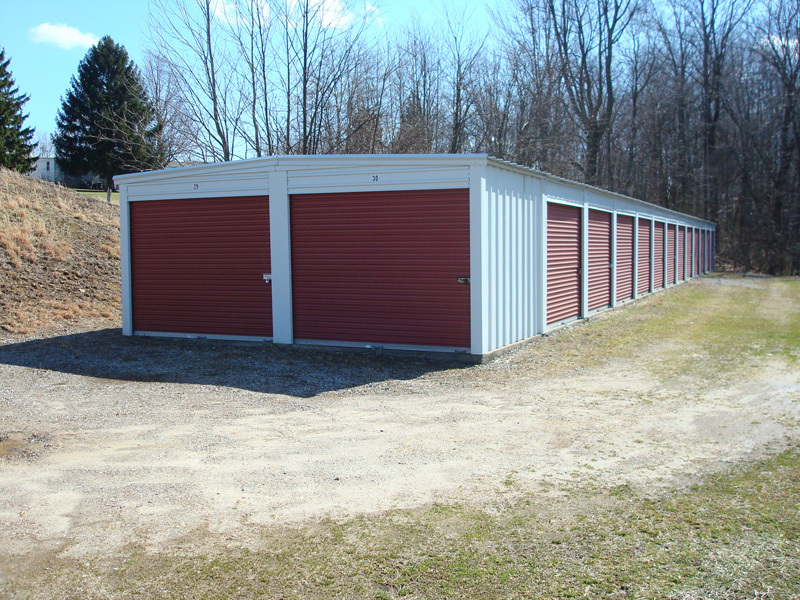 We are a family owned business dedicated to serving your storage needs. 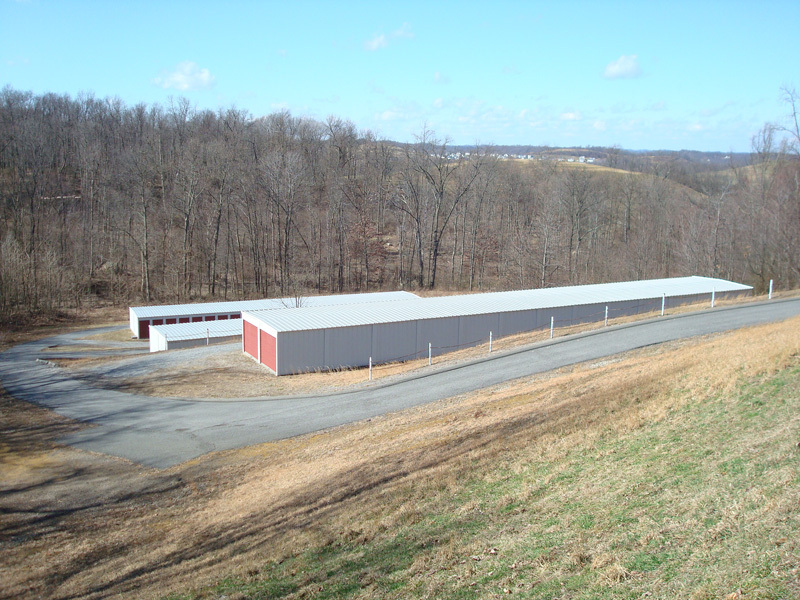 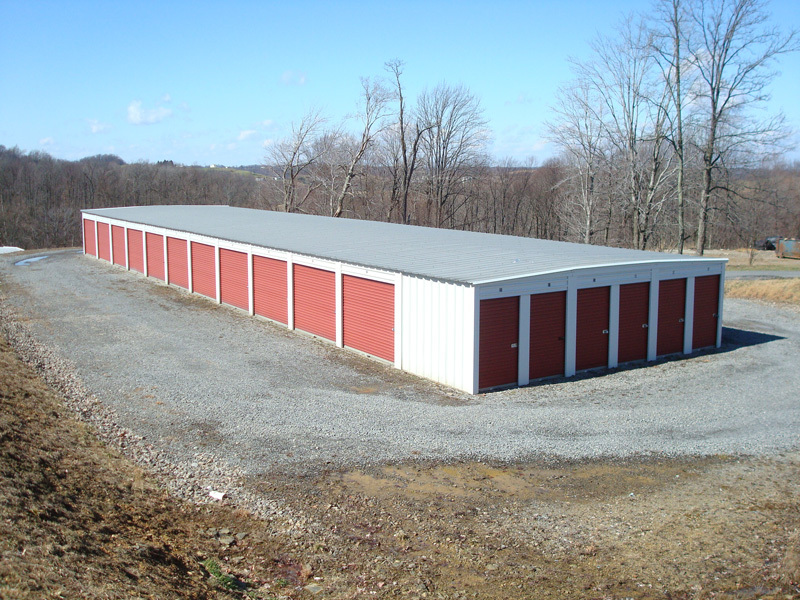 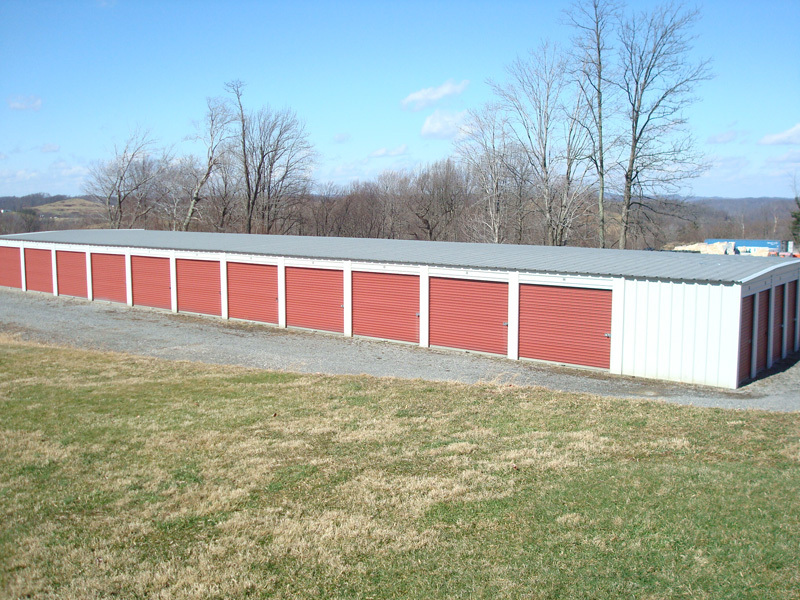 You can reach us at 304-291-0783 or email us at info@landlstoragewv.com.